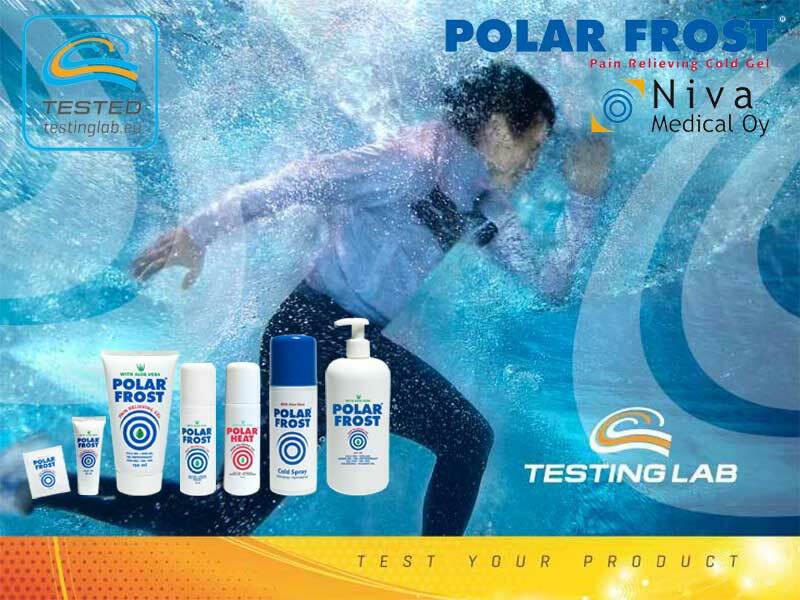 100 testers used Polar Frost pain relieving gel for 2 months in order to get objective and reliable user experience. Competitive athletes, fitness enthusiasts and office workers with neck and shoulder tensions and pains. Preventive use of pain relieving gel after hard, long and familiar exercises was a good and easy way to avoid muscle pains and problems. 96 % of the testers would recommend Polar Frost pain relieving gel to a friend. 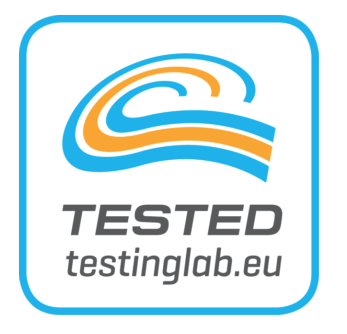 We have a complete webshop with all our Polar Frost products. 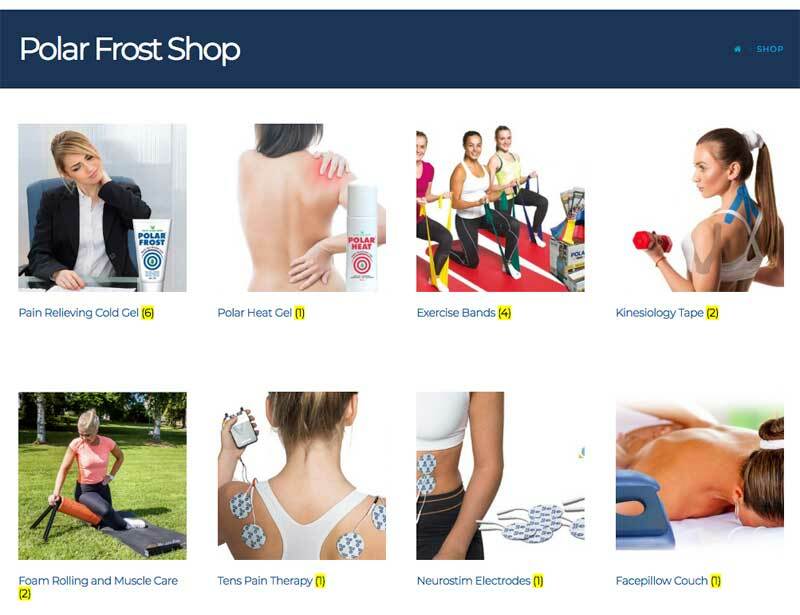 Pain relieving cold gel, Heat Gel, Exercise Bands, Kinesiology Tape, Foam Rolling Therapy, TENS, Electrodes, Facepillow Couch, ect. Keep an eye on the shop because we renew our product line frequently.